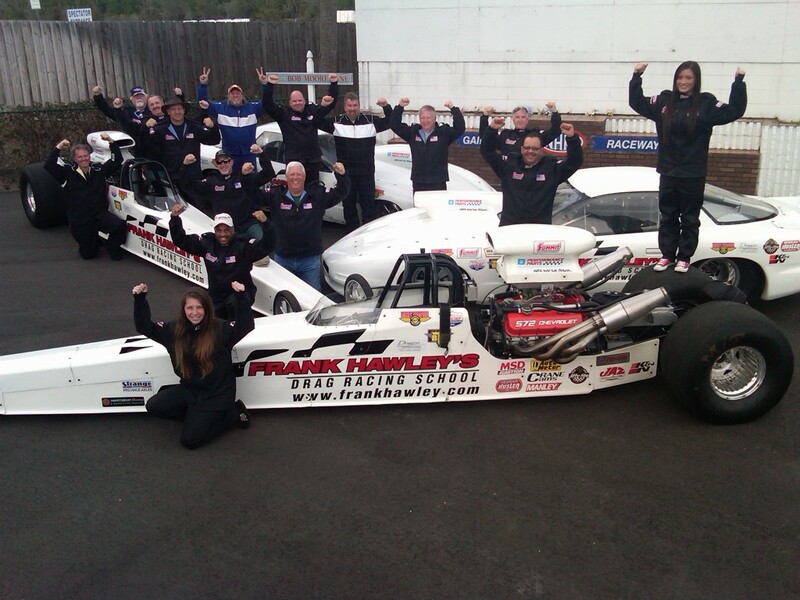 Students attending classes at Frank Hawley’s Drag Racing School continue to be diversified not only in gender, age and background, but also come to work with the world renowned instructor from all over the globe. Such was the group from the latest Super Class conducted in Gainesville, Florida, which included drivers from across the U.S. as well as a young lady with a passion so intense for drag racing, that it brought her all the way from Norway. Making a whopping nine thousand mile round trip to attend the class was Mayrita Halvorsrud from Norway, who is currently a full time college student, studying economics and soon starting on her master degree. “I wanted to improve my driving skills and took the class for the experience and to learn more about drag racing,” she explained. 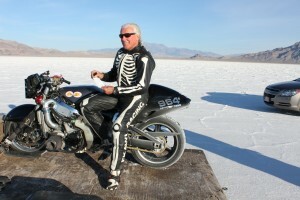 “I also wanted to try a faster car and something different from what I’m used to. 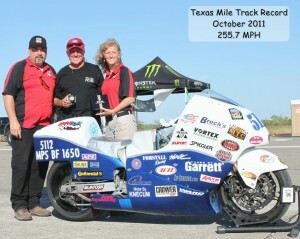 A year ago I had no clue how to drag race and just got some tips here and there. I wanted to learn from the best. “And the power and the speed, it was a whole new level,” she continued about driving the school car. Mayrita licensed not only in the Firebird, but chose to cross grade her new NHRA license to the longer wheelbase and made the required runs in one of the school’s dragsters. 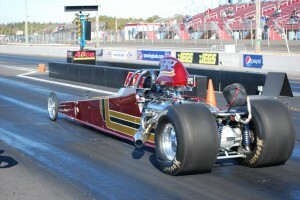 “When I first sat in the dragster, I was scared, but it was fun! 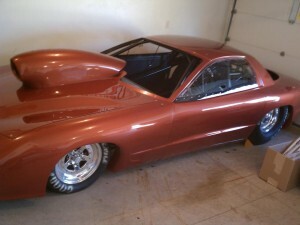 I have underestimated the dragster, but the [door] car is still my choice. I really want to be good at driving and this class has given me motivation. Unfortunately in Norway, we only have one racetrack. But I’m thinking about taking a year in the U.S. since my school offers programs in Florida, so maybe my dream can become true.